“We’re off to see the Wizard, the wonderful Wizard of Oz”… This was another great show we went to see recently. 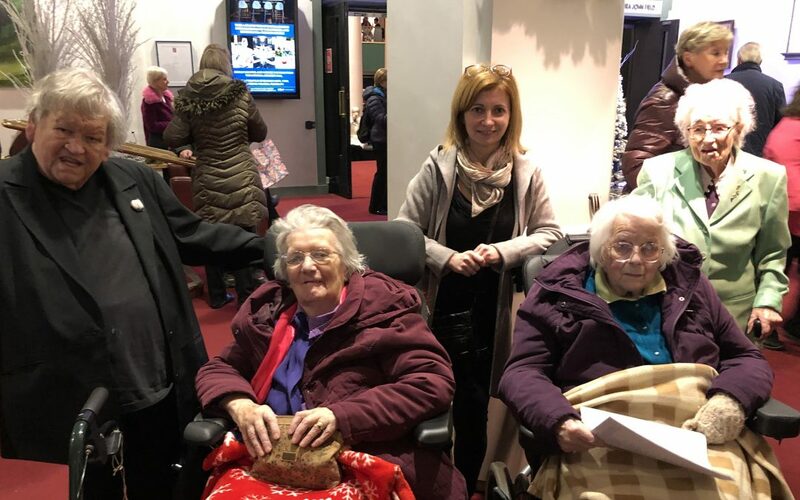 Some of the residents spoke about how this movie was one they knew and loved when they were younger so they were excited to go and see it on the big stage. We all enjoyed signing along to the songs, and It reminded us of our Junk Kouture project we did back in the autumn when our theme was The Wizard of Oz.